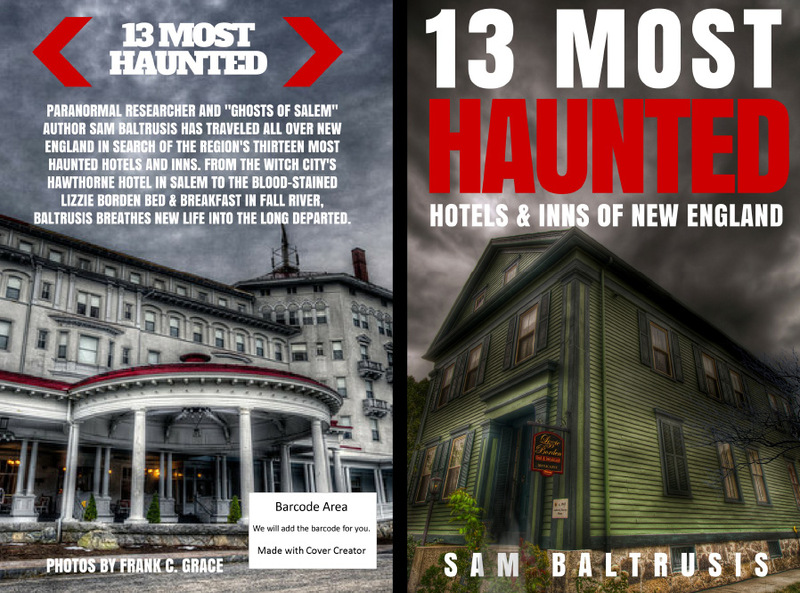 On September 21-23, join “13 Most Haunted in Massachusetts” author and Provincetown ParaCon producer Sam Baltrusis for a three-day paranormal experience at the allegedly haunted John Carver Inn located in “America’s Hometown,” Plymouth, Massachusetts. 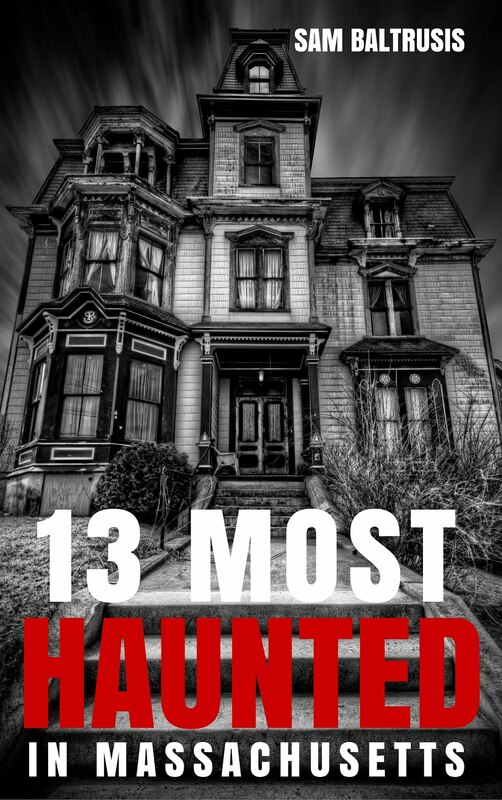 Porter and Doogie from Destination America's "Haunted Towns" and "Ghost Asylum" are headliners. 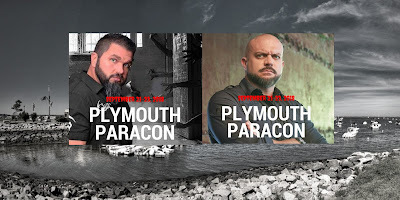 Tim Weisberg & Stephanie Burke from “Spooky Southcoast” will also be featured at the Plymouth ParaCon Sept. 21-23. Tim worked on "Haunted Towns" with our headliners Porter & Doogie and psychic-medium Burke is a “Kindred Spirits” regular. 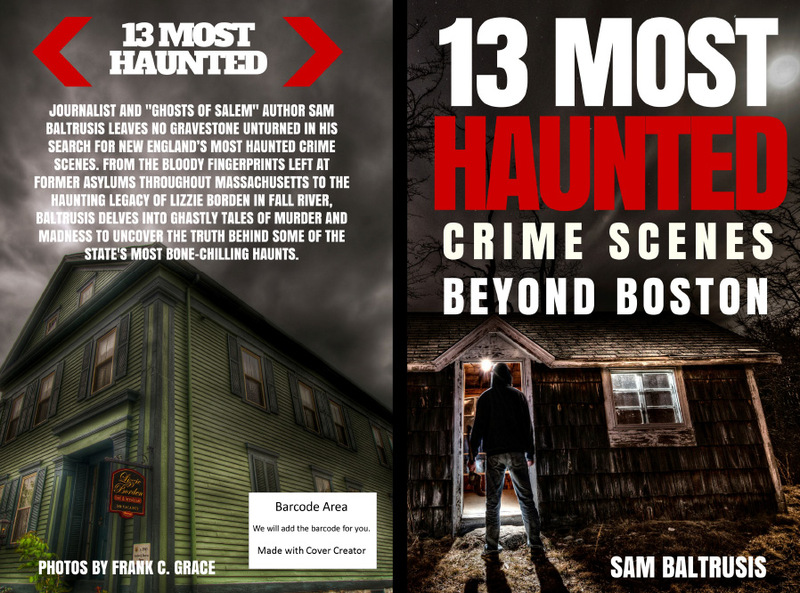 "Ghosts of Plymouth" author Darcy H. Lee, Jack Kenna, Joni Mayhan and James Annitto also join author Sam Baltrusis in the history-driven event in Plymouth, Massachusetts.